Podcast #6 – 12th June 2015. The Official Podcast of Anime Limited. 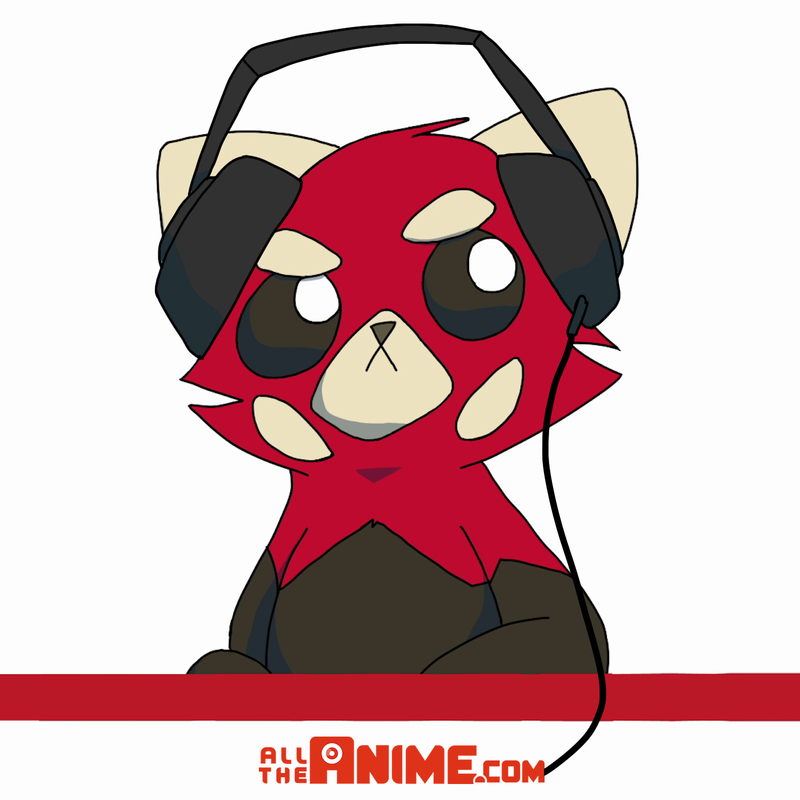 It’s been a very warm week for the UK and what better what to conclude it with the latest edition of the official Anime Limited Podcast brought to you from (and it’s rare we get to say this) sunny Glasgow, Scotland~! Join Jeremy, Kerry, Andrew and Kat from Team Anime Limited as they discuss important anime related topics including the best ice cream to consume on a hot day. Plus updates on Tiger & Bunny: The Rising, Kill la Kill Part 3, 009 Re:Cyborg and Sword Art Online II! Plus we answer your questions from Facebook and Twitter covering all sorts of topics. A fun show as always and the perfect way to start your weekend.